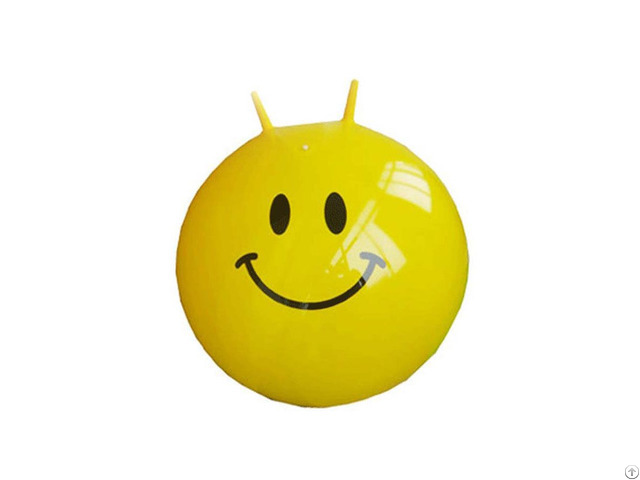 You loved it when you were little, now it's your child's turn to have a hopper ball! 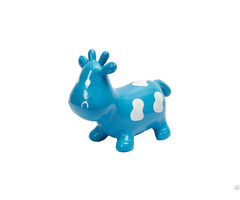 Give your child a hopper ball and watch him go! Be sure to have a camera handy to capture the exhilarating moment.This is a great gift that can provide fun playtime activity for both children and adults while at the same time helping them with coordination and spatial position. 1. Can be used indoors or outdoors. It is durable enough for a classroom. 2. 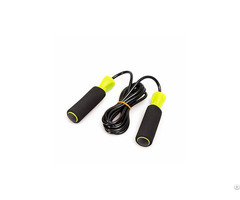 It can be used to improve balance, coordination, flexibility, strength and even just for fun. 3. 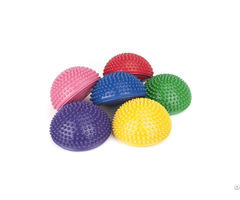 Balls are used by pediatric and NDT therapists as an aid for vestibular movement and equilibrium therapy. 4. Perfect for birthday parties, day cares and schools, here's a fun way to let the little ones bounce off some energy! As the children bounce up and down, they'll improve their balance and coordination too! Thicker than other brands, our hopper ball is the greatest and "funnest" way for kids to exercise without even knowing it! Guaranteed to help your kids burn off that extra energy. Try an adult size to bounce along your child, after all, adults can have fun too, right?